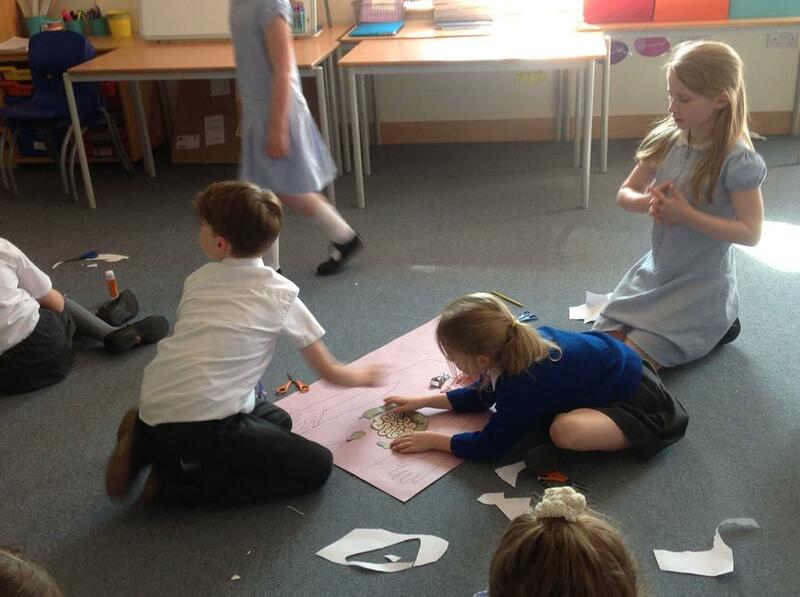 Class 2 were super scientists today. 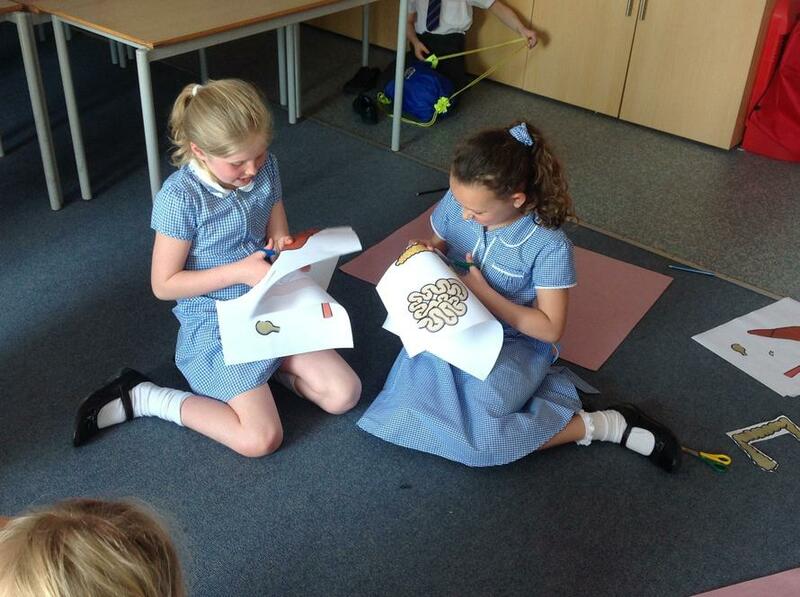 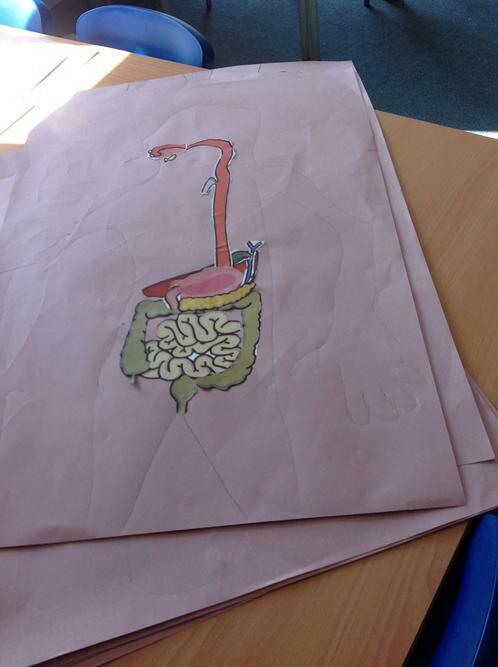 We learnt all about the organs in our bodies that are involved in digestion. 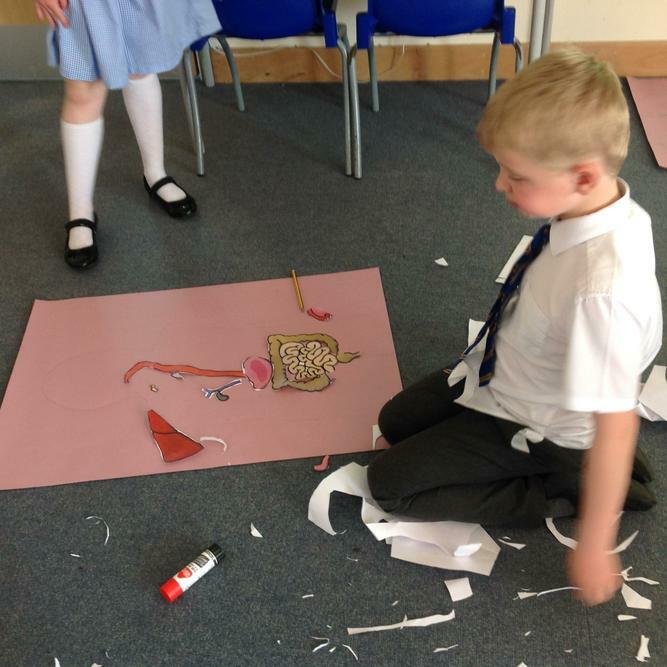 Then we had a go at building our own digestive system.